Founded in 2003, Yellowfin is used daily by over 3 million users from 25,000 organisations in 75 countries. In South Africa (SA), the company has doubled revenue year on year since 2014, when Gauteng-based AIGS took on its Sub-Saharan distribution in Africa, says Gustav Piater, sales and marketing director. 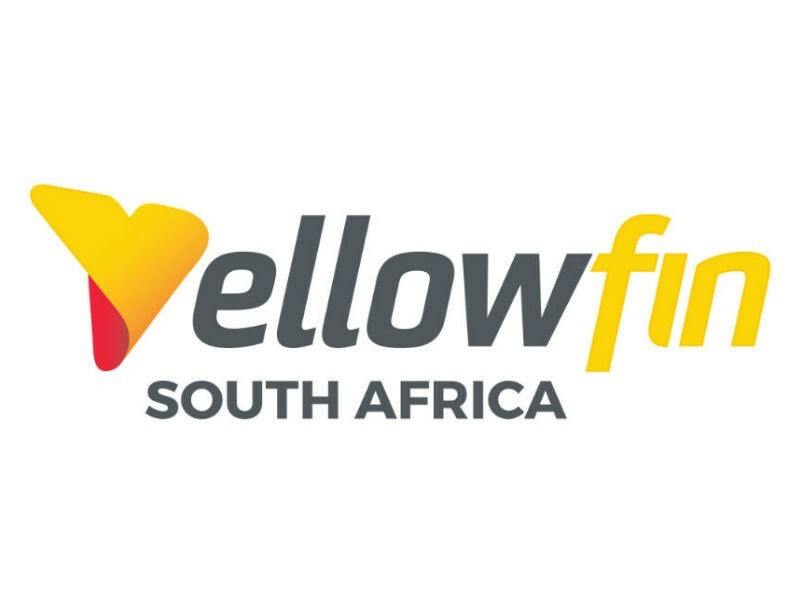 Yellowfin has over 100 SA customers in various industries, and has recently appointed a Cape Town representative, Corey Springett, to support and add to its growing Western Cape install base. The company's international and local customers include Vodacom, Massmart, ABSA Capital, Toyota, SAB, Unilever, Disney, Yahoo and many others. Beyond success in numbers, Yellowfin also boasts weighty industry accolades for its latest generation of platform releases. 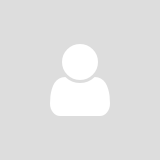 Forrester lists the company as a strong performer with good market presence, while Gartner, looking at cost of ownership, puts its ratio of business users to IT content authors at 44 to 1 – versus the industry average of 15 to 1. BARC reports that Yellowfin's average enterprise penetration and adoption (39%) is three times higher than the industry aggregate (13%), and Ventana lauds its user-friendliness, corporate validation and customer assurance, citing outstanding collaborative and mobile technology advances. Lastly, the Dresner Review rates Yellowfin highly against an overall sample of broad-based BI vendors and peers, in metrics ranging from usability and scalability to product knowledge and responsiveness. So, what is it about yellowfin that has earned it the rare double of critical and commercial success? The company cites an unmatched ability to provide insight into what is happening in customer enterprises and why. Among its differentiating features, it lists the security of strict governance, balanced by self-service flexibility, a technological edge in areas including mobility, collaboration and machine learning, and a great user experience guided by beautiful visualisations and ease of use that cuts through the cost and complexity of traditional BI.